Don’t hesitate to contact us if you have some burning questions.  The Buccan team is ready to provide you with the information you need at lightning speed! You can reach us from Monday to Friday from 9:00 to 18:00 CET. You can fill in the contact form on the right or use the email address below. Prefer live chat over email? Yep, so do we! That’s why you can also reach us via live chat. Click on the red button on the bottom right of the screen to talk directly to our support team.